More mid-size than compact, the used Chevrolet Colorado gives you the truck-style utility you need without the bulk and added cost of a bigger truck. With a range of configurations out there, you can certainly find the used Colorado that’s perfect for your needs. Our buying guide is here to help you figure out what to expect from the used market – including how these trucks have changed over the years. Why buy the first-generation used Chevrolet Colorado? There’s a Colorado configuration for every kind of buyer. Offered with an extended cab and four-door crew cab, these close-to-mid-size trucks have a lot of passenger space, front and rear. You’ll also find multiple bed lengths. The extended cab is paired with a 6-foot-2-inch long bed. The crew cabin comes with either the short 5-foot-2-inch bed or the aforementioned long bed. The used Chevrolet Colorado surpasses competitors in terms of ride refinement and interior style. You will enjoy both a smooth ride and a quiet, handsome cabin. These used trucks also provide the latest in technology, including a standard 4G LTE Wi-Fi hotspot and the MyLink infotainment system with an 8-inch touchscreen. The Colorado will keep you connected wherever you roam. Under the Colorado’s hood, you’re likely to find either a 2.5-liter four-cylinder or the upgraded 3.6-liter V6 engine. The latter is a better choice for towing and hauling max loads. Look for a used Colorado with the four-cylinder engine for a thriftier performance. For the 2016 model year, the Colorado introduced a 2.8-liter diesel engine to increase both utility and fuel economy. What do buyers need to know about the second-generation used Chevrolet Colorado? The 2012 Chevrolet Colorado spans the gap between the first and second generations. The Colorado was the first to introduced a 300-horsepower V8 engine to help you lug up to 8,000 pounds’ worth of your favorite toys. 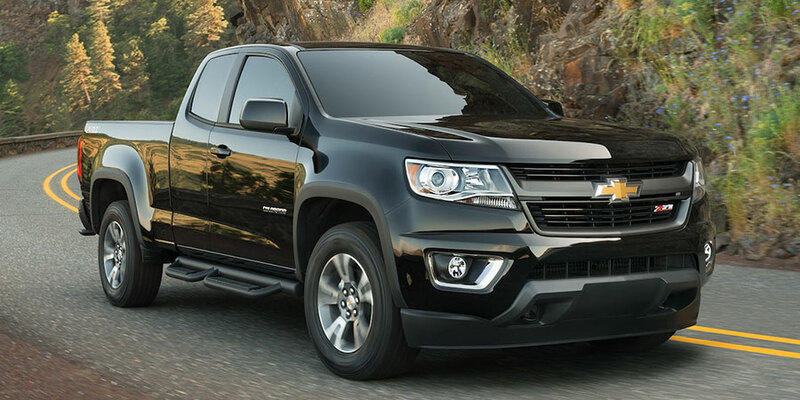 Starting with the 2015 Colorado, you’ll notice increasing differences between this generation and the previous one. This truck is decidedly bigger than those that came before it, increasing both passenger and cargo space. A new 3.6-liter V6 helps you tow up to 7,000 pounds. From 2015 and on, the Colorado was no longer offered with the regular cabin. Used shoppers looking at these model years will only find extended and crew cabs. The original Colorado replaced the S-10 in the Chevy lineup. The Colorado is slightly bigger than the S-10, though, bringing you extra passenger and cargo space. It’s also a more refined truck, thanks to improvements in build and frame. Used Colorado trucks aren’t quite compact and they’re slightly smaller than mid-size models, but they definitely give you plenty of utility at a great price. Your first-generation used Chevrolet Colorado will have one of two engines. 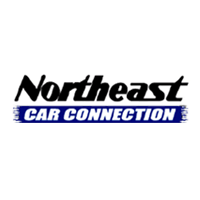 The base four-cylinder offers 175 horsepower for your travels. Look for the 3.5-liter five-cylinder engine for a performance upgrade. During this era, this engine provided best-in-class output with 220 horsepower. What do buyers need to know about these models? The 2015 Colorado introduced an Xtreme edition of the ZQ8 off-road model. You can spot the Colorado Xtreme by its unique front and rear bumpers, grille, fender flares, and headlights. 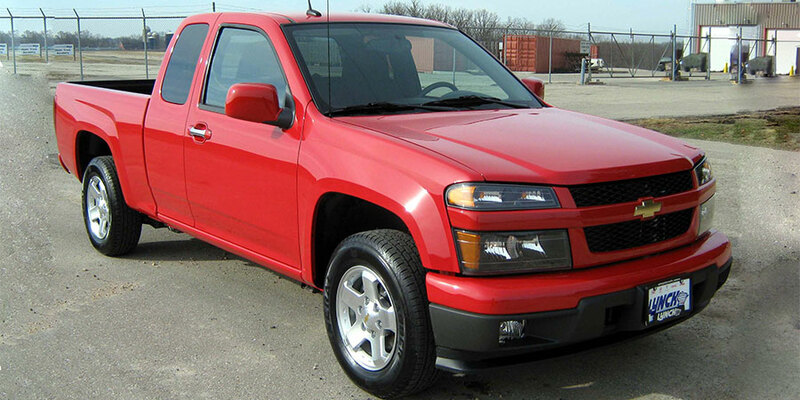 These design features make the Colorado look more like its predecessor, the Chevrolet S-10 truck. Other than the Xtreme package, there weren’t a lot of changes during this generation.